Fans and lights in one, that is, space-saving and practical. Enjoy the natural wind, away from air conditioning disease, especially for baby room. Energy saving and protect the eyes, with the perfect lighting effect. Fan blades are made of wood, not only beautiful and distinctive, but also improve the family decoration style. High-tech new material made of the motor, with noise reduction, reverse function. Summer can blow away the heat, the winter can make the heating evenly spread. The motor is made of silicon steel, the operation noise is very small (less than 42 dB), the third gear can control the speed. 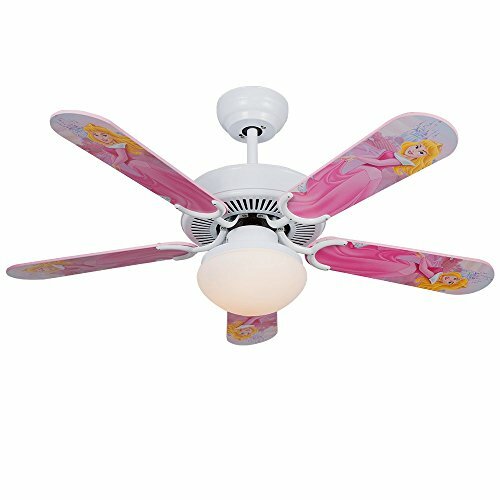 White wooden light fan blades, light fashion. Cartoon picture design, to bring joy to children. LED light source, protect the eyes and very energy efficient, 10 hours about 1 degree of electricity. Special stent boom, more secure and safe. Fan and lamp combination, make full use of space, and optimize the room decoration. Natural wind is more healthy, you can avoid the use of air conditioning discomfort.